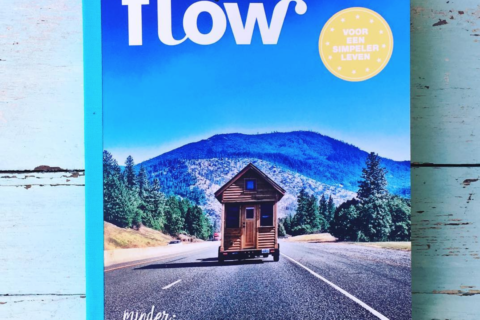 The latest issue of International Flow magazine features three of my articles. 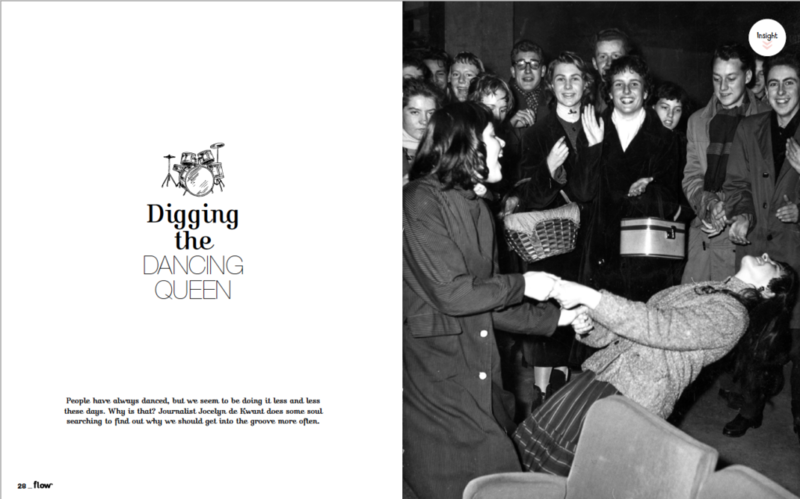 1 Digging the Dancing Queen – For this feature, I investigated the benefits of dancing. Does dancing make you happy? What happens in your brain when you move to the music? The starting point of this investigation was the wonderful night I had when one of my neighbours to me to an Ecstatic Dance Night, in Amsterdam. Do you know what that is? Well, I didn’t, but apparently, it’s getting quite popular these days in cities like Barcelona, Los Angelos to Berlin. You dance to a live DJ, who plays all kinds of instrumental music, you leave your phone, your shoes and coat in a locker, and drink tea or water. Oh, yes and NO talking allowed. I was a little (a lot) hesitative, at first. Also because some people were lying on the floor before it started officially (doing what? yoga? ), where others were already dancing. It felt awkward, so I waited till the organiser started an official warming up. Well, I also felt quite awkward the first half hour after that, I’m not gonna lie. But then something happened to me. The music caught on to me, I don’t know how to call it. I danced for three hours straight and felt great for the whole week. Later, I had coffee and a long talk with the organizer (a dance therapist), I interviewed a psychology professor and did some more research. It was quite surprising the answers I got. Did you know you can manipulate your feelings with your movement? standing straight is a quick fix to feeling moody and insecure. 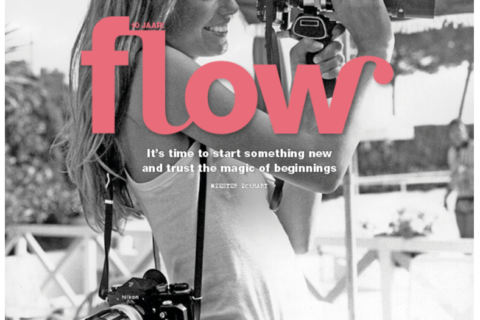 That and much more, you can read all about it in Flow magazine, issue 28! 2 Why it’s okay to slow down – in 2018 a scientific report came out saying that people suffer from burn-out and depression so much nowadays, it’s no longer an individual problem, but a problem of society. That triggered me. Since my burn-out in 2004, I have been struggling not to let that happen again. But I always saw it as my personal problem: something is wrong with me! And of course, there are many things wrong with me, as with you. We’re only human, right? It’s the fact that we’re all trying to be perfect, that is the problem. And because we are not, we are trying to compensate that with just working REALLY HARD. Most of us are working at a pace that is unsustainable. 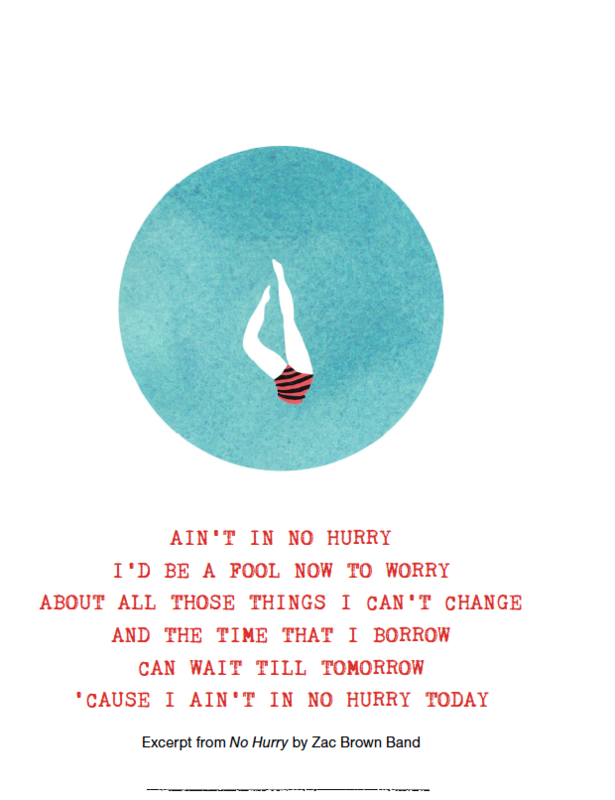 And we keep each other busy in the process. But that is not the only problem. For this article, I zoom in on the science that has been done on the matter and speak to a couple of really interesting people. Like Jocelyn K. Glei, yes also a Jocelyn. And coincidentally also a journalist and speaker about this subject. She wrote the book “Unsubscribe” and makes the great podcast “Hurry Slowly, a podcast about pacing yourself“. She gave me a couple of new insights, some I’ve used for this article (but please take a moment to check her podcast, it’s fantastic). This feature “Why it’s okay to slow down” is about trying to not get caught up in the will of society (or your own expectations) to run until you burn out. Why slowing down actually makes us more productive, more creative and even gains time. 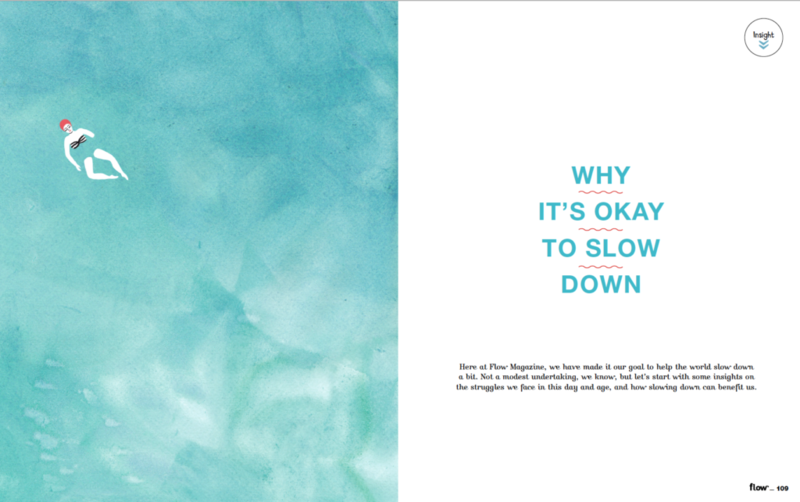 Yes, really: slowing down gives you more time. Like a lot. 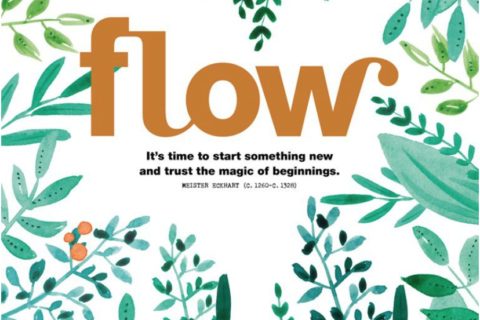 Go read it for yourself in Flow magazine 28. With illustrations from no other than Sanny van Loon! 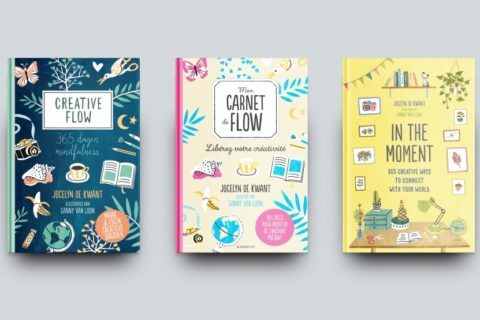 3Flow mini course workbook: How do get more out of a book. 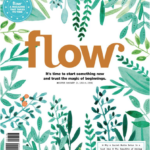 This issue of Flow magazine comes with a free booklet about reading, part of which I made. Researching for this workbook made me appreciate books even more. 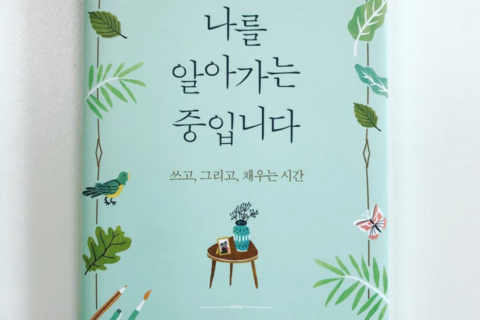 It even made reading a novel a more profound experience for me, thanks to the tips and tricks from people like Lidewij Paris, a publisher of novels, and a professional “book worm”.